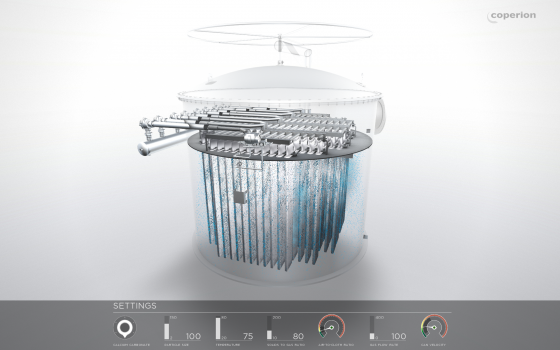 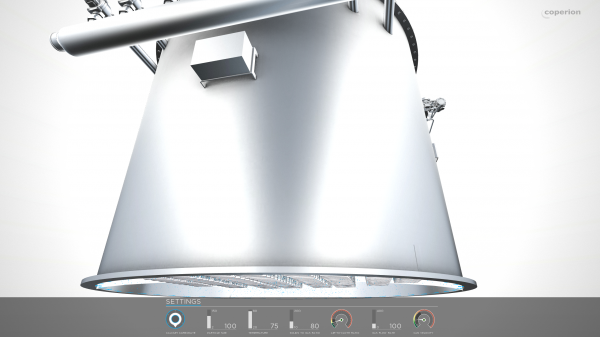 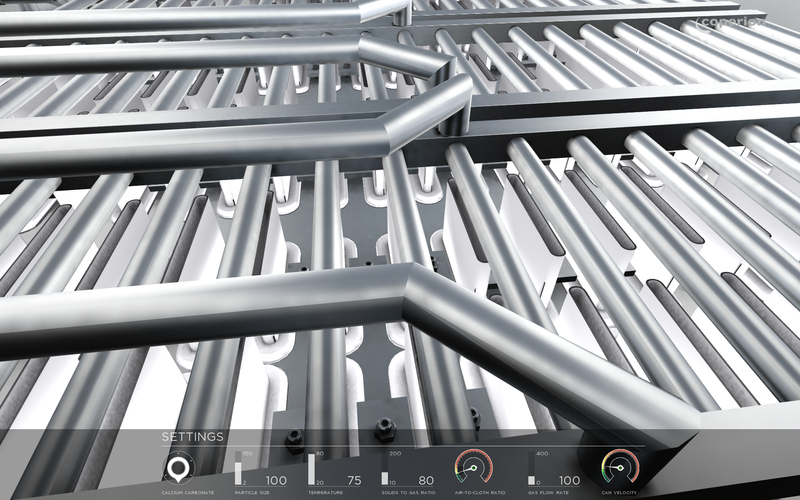 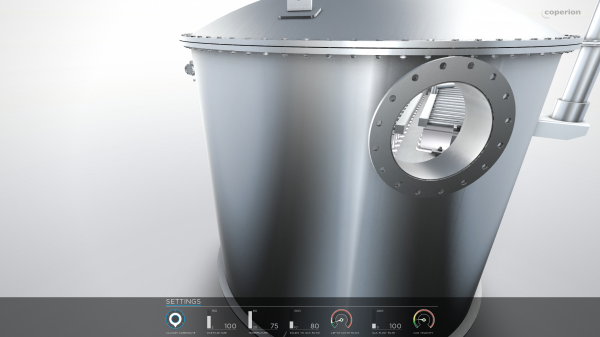 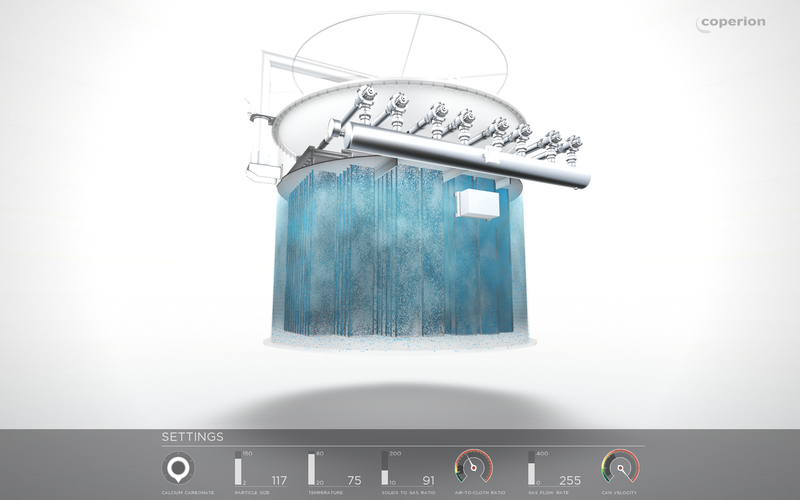 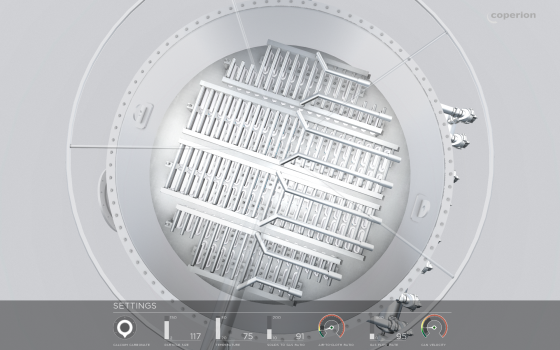 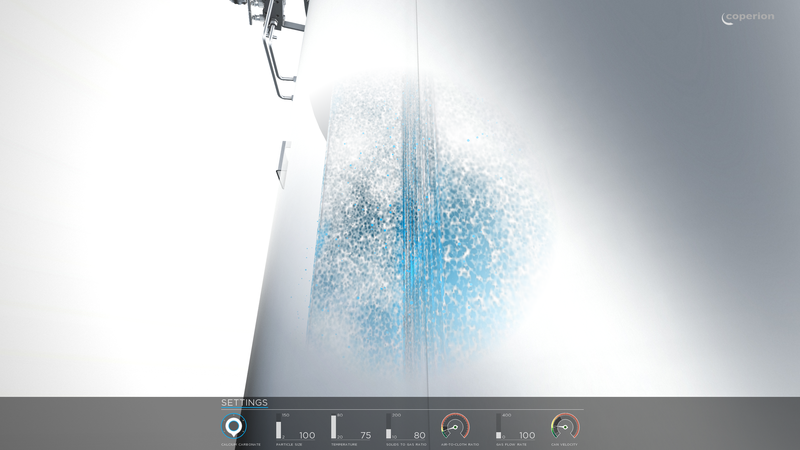 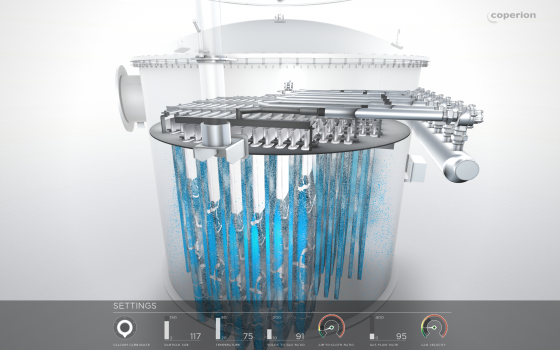 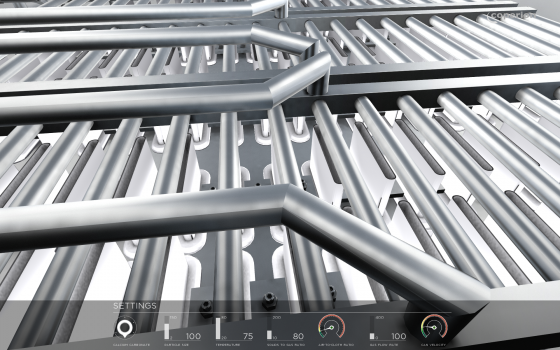 For Coperion we developed an interactive application that shows the functionality of their filters. Users can change various parameters to find out how the filters operate under different conditions. 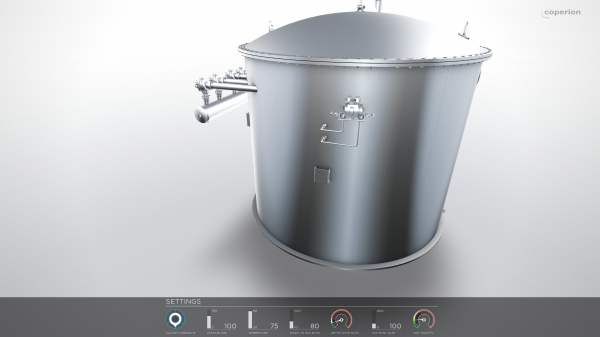 The 3D-models are based on CAD data and rendered in real time.